are the benchmarks that have made FastCover a recognized industry leader. Our goal over the last 36 years and into the future is to provide greater value to our customers with innovative problem solving products which better meet the needs of the ever-changing marketplace. 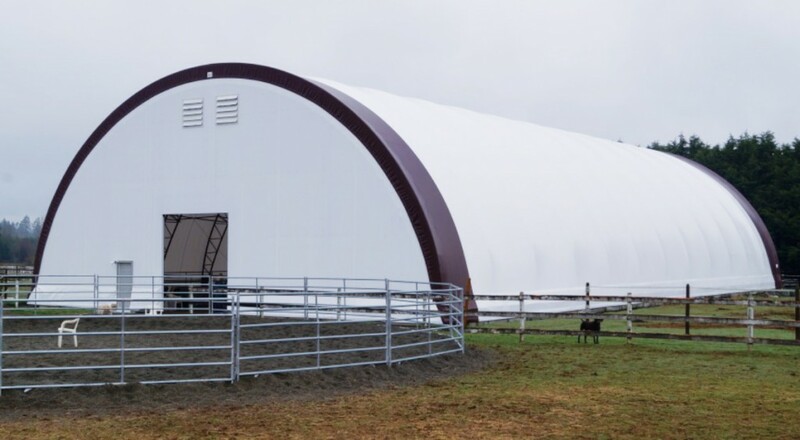 Membrane fabric over steel truss buildings are the leaders in growth and popularity over the last 15 years at FastCover we are leading the way in construction techniques and designs that our customers are demanding. Our buildings are designed with the latest modern technology that is available to maximize the strength and durability of a balanced framework. Our research and development team apply standard techniques to bring our buildings to a physical failure point to ensure their performance in the field. We use independant engineering firms to assist and qualify our designs and performance during these tests.